This Mercedes-LKW Turbo catalogue is only a small portion of our entire program. All of the listed turbocharger for Mercedes-LKW are available new, exchanged or remanufactured.*. For the applications not listed here, we need the information from the identification-plate of the turbocharger. Everything else will be handled by us for you from there. All names and numbers specified here are in copyright maters protected and serve only for comparison purposes. 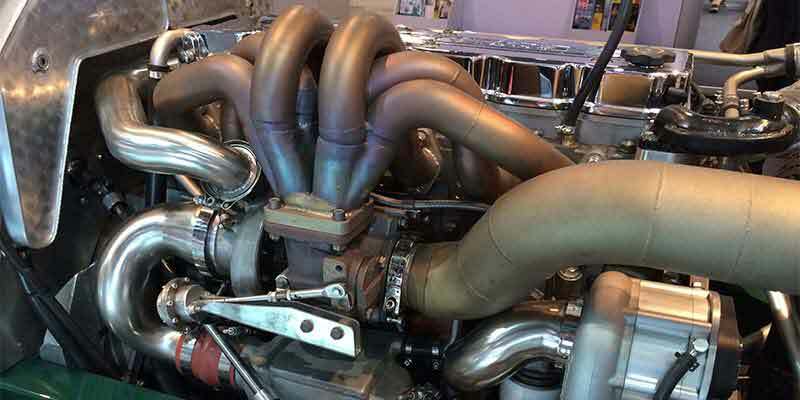 It concerns with these turbochargers exclusive series-same parts.